Up until now, Nsight Plus automatically locked users out after 30 days of inactivity. You told us this lockout period was just too short. We made a change that hopefully you will find more convenient. As of this month, the inactivity period is 75 days! 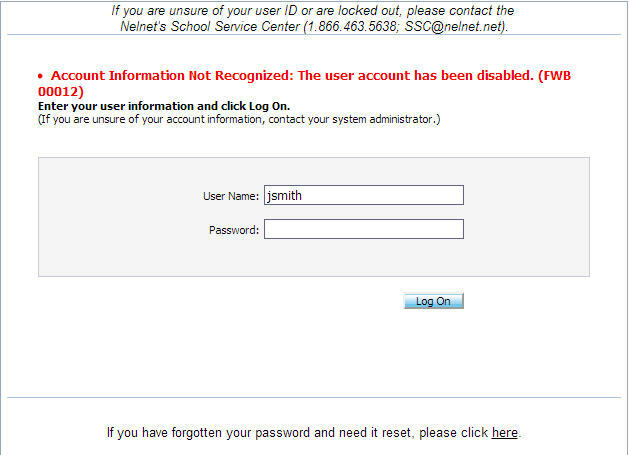 If you still get locked out, your account can easily be reset with a quick email or call to our Nelnet School Service Center at ssc@nelnet.net or 866.463.5638. We hope you find our new 75 day lockout policy helpful!